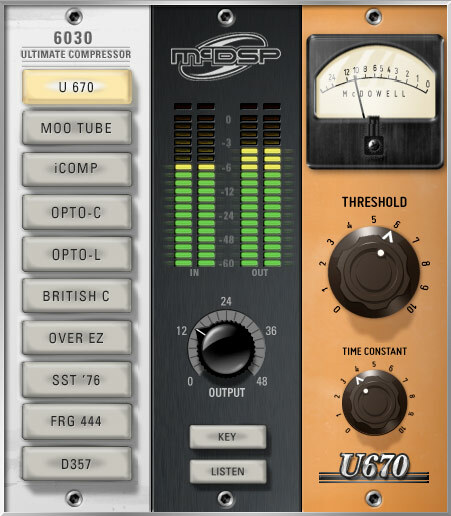 The 6030 Ultimate Compressor is one of the latest creations from McDSP (makers of the plugin classics: Analog Channel, CompressorBank, FilterBank). "The 6030 Ultimate Compressor offers no less than 10 unique compressors from the company that has been doing analog modeling longer than anyone. Built from the ground up, the 6030 adds new sonic capabilities, stunning new interfaces, and quality only McDSP can deliver." "Whatever your style, from smooth tube emulations to aggressive solid-state designs, the 6030 Ultimate Compressor has a custom-made dynamic range control module that is just right for you." Check out Colin's Corner article for in-depth info on the McDSP 6030 and request a 14 day demo. I can almost guarantee that once you use it you will purchase it. 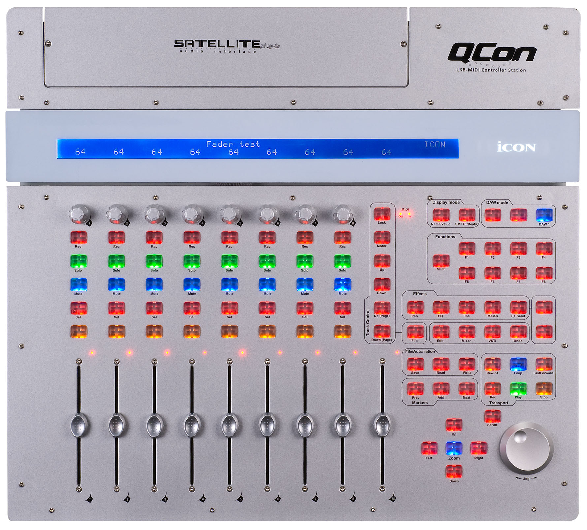 The QCon is a DAW controller with support for Cubase/Nuendo, Logic Pro, Ableton Live and Samplitude. ProTools support will be implemented via a firmware update. 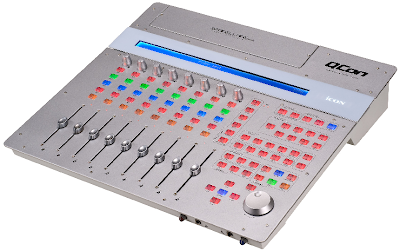 It uses the Mackie Control protocol. 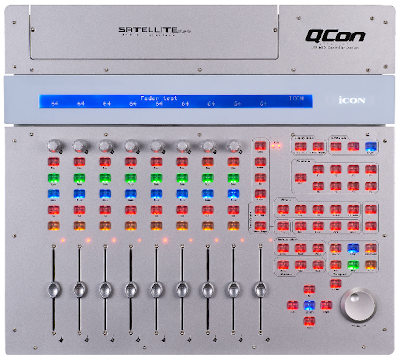 - Mackie control build-in for Cubase, Nuendo, Samplitude, Logic Pro and Abelton Live.